Offering more than twenty vintages from our small family-run winery in southcentral Wisconsin, we create wines grown with the spirit of the local artisan hands that harvest our regional grapes. 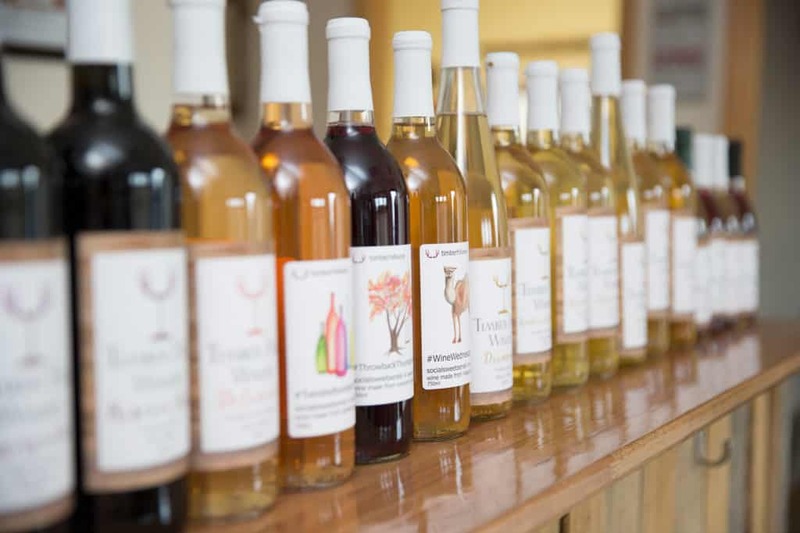 Timber Hill Winery’s unique wines are sure to leave you with a lively impression you will never forget. A range of easy drinking wines that can be shared each day of the week and unique, award-winning wines, like a spicy jalapeno or a bold-brandy infused blend. Food Trucks, live music, and special wine release events, there is no better place to say cheers! with a perfectly made Wisconsin wine in hand. Wisconsin has an impressive and eclectic grape growing and wine making industry. And although our winery located in Milton, Wisconsin, sits in the corridor between Madison and Janesville, we work with a handful of sweetly tuned grape growers throughout the state, all who appreciate and celebrate the local viticulture. We know you’ll enjoy our delicious wines. We take out the intimidation factor and focus on making memorable experiences with the help of perfect wines. Delight in a Wine Herd membership and enjoy true Wisconsin wines, at the best prices.